I am sure you have seen the stunning Tangle Angel brushes before. Because I certainly have. I had been eyeing them out for quite some time before one landed on my beauty desk! I tend to get sent a lot of hair products. Having waist length reaaaally wavy hair, people assume I love hair products? However, the Tangle Angel (sent over from Retail Box) had me squealing with excitement for two reasons. 1) I have been eyeing these out, as said above, and 2) I had been planning on buying a hairbrush that coming weekend. The range of colours is popping! Bright fuschia, deep purple, a luxe eye catching gold and super soft subtle baby pink are my personal faves. There is also a stunning turquoise – very mermaid-esque! And of course the design is stunning, a set of Angel wings. Diiiie of adorableness. 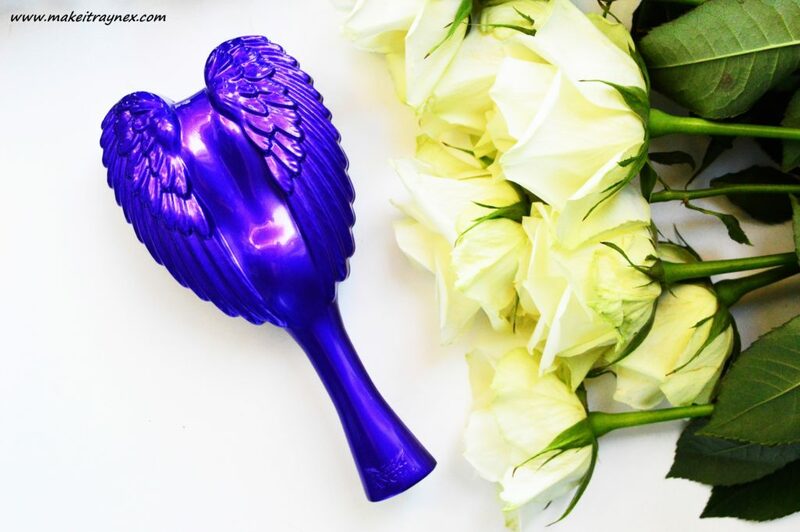 Pet Angel – A super sweet pawprint shaped brush. Perfect for your animal’s coat. Available in a smaller and a larger size. Extreme Soft Touch Tangle Angel – for mega – detangling and also for hair extensions. I am just going to go into full on rave mode here and say it is the most useful brush I have ever used. Yeah, seriously. You can use it on wet, damp and dry hair. Usually with my wavy hair you can NOT touch it with a brush unless you want that just-stuck-my-fingers-in-an-electrical-socket look. So I rarely ever comb it or brush it. No matter if it is dry or wet. I really just don’t brush it. 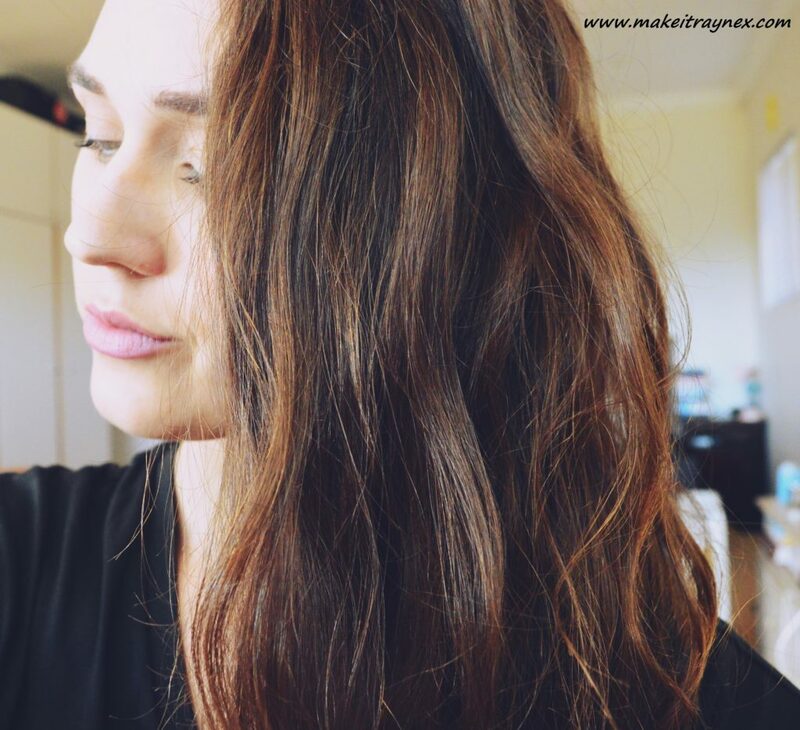 However I have found with the Tangle Angel I am able to brush it when damp and it dries into beach waves. Speaking of heat. 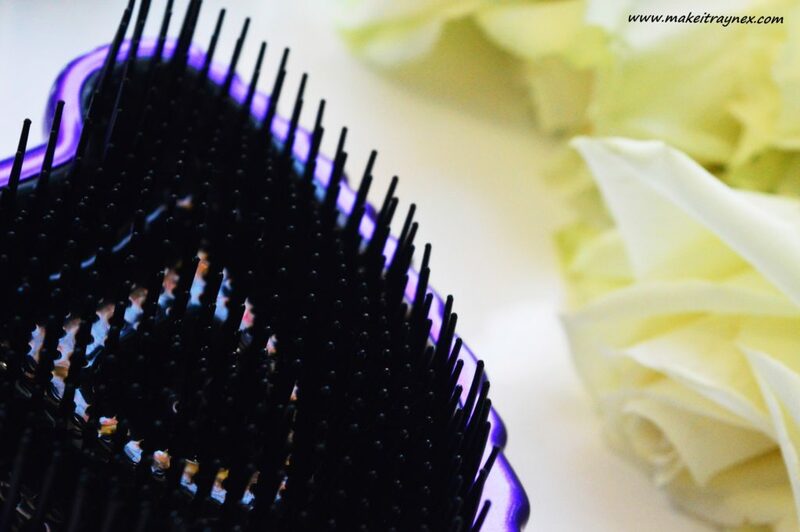 This brush and the bristles worked perfectly well with my GHD on the highest heat. 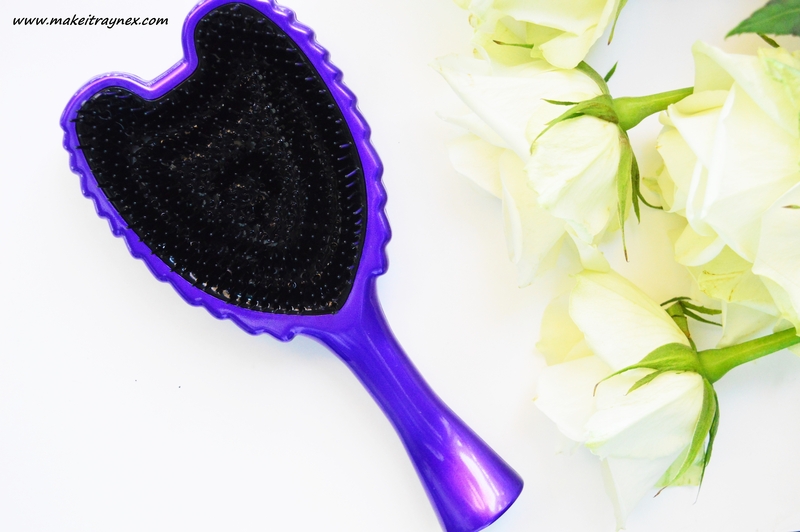 No worries of your bristles melting, they are totally heat resistant! 🙂 The website does state that this can be used with a hairdrier, but the hair straightener was the real test in my books. 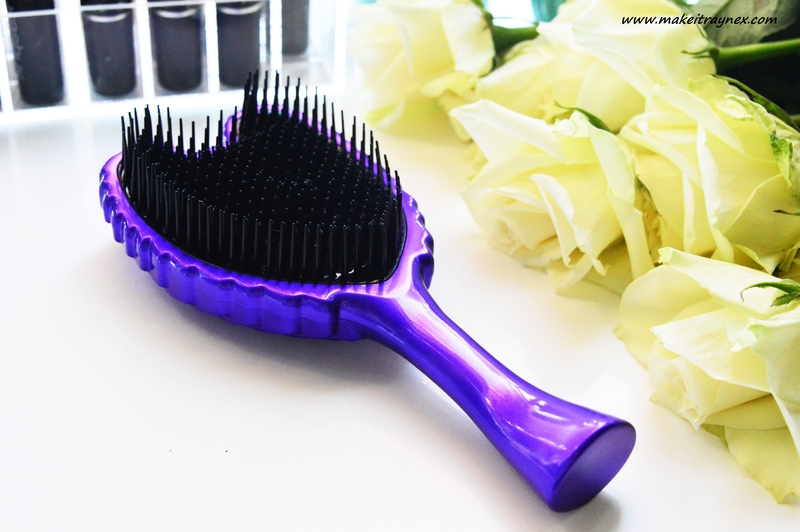 As well as that, the brushes are also anti-bacterial and specially designed for tangled hair. Holla to us curly and wavey haired ladies. Another great bonus is it is anti-static. So when you are trying to achieve your Kim K sleek-as-liquid bun, this will alleviate those little baby flyaway hairs. Overall I can give this Tangle Angel my absolute seal of approval. So much so that I will be ordering one at the end of the month for my little sister! She was with me when I opened the package and damn… did she want this for herself! I know my dad will be grateful to have a product that can handle my little sister’s super tangled locks quickly in the morning! I’ve been wanting one of these for the longest time! I have the Tangle Teezer and it’s looking a little used and battered now.